Those of you who live in cold countries, where snow and below-zero temperatures make up the typical winter, know very well the importance of a down jacket. 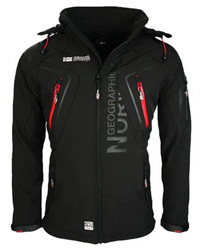 Down jackets are the warmest jackets available, provided they are well-made, of course. And they are not cheap, either, which makes the matter of properly caring for one all the more important. In some of our previous guides on how to wash specific jackets from a particular brand, such as The North Face or Columbia, we have included some quick tips on washing down jackets, as part of these brands’ designs, but because we have written several guides for other specific types of jackets, we thought that it would only be fair (and necessary) to go through the steps of washing a down jacket. Now, don’t be discouraged thinking that you are going to get yourself in trouble by taking matters into your own hands, because that’s not the case at all. 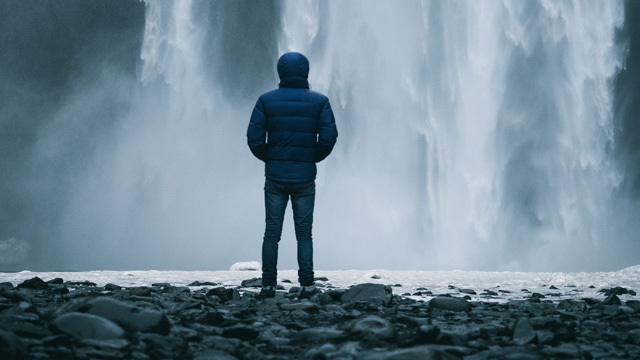 We will guide you through all the process of cleaning, washing, drying and storing your down jacket so that it will last you for many seasons to come. 1. What Is a Down Jacket? 2. Why Wear a Down Jacket? Well, first things first let’s get a clear picture of what a down jacket is. Down jackets are, well, jackets insulated with down feathers. 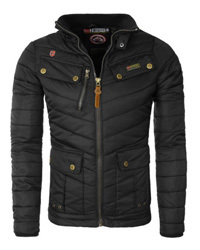 It’s quite obvious, clearly, however there are cases where, online especially, jackets with mixed insulation or even some with synthetic insulation, will claim that they are down jackets due to being padded. So, do not be fooled. Down jackets are only those that use a blend of down feathers and other feathers from birds, typically ducks or geese, as insulation. Any other blend is not a genuine down jacket. As for style, down coats come in many different forms. 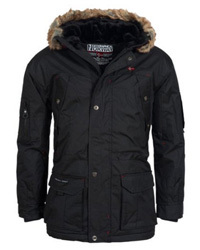 With a hood, fur trim, long as a parka or short as a jacket, bulky or thin and so on. There are not only different types of down, depending on the bird, but also quality and fill-power. Fill power is the ability of down feathers to trap air and heat inside. Technically speaking, it refers to the space that one ounce of down occupies, in cubic inches. The higher the fill power rating, the better the ability of the down to insulate at lower weights, meaning that, for example, a 550 fill power down can provide the same insulation that 700 fill power down can, but at a heavier weight. 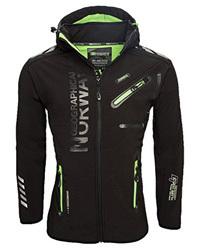 So, the higher the fill power, the less bulkier the jacket and the lighter it will be. As we mentioned before, those that live in very cold areas know too well the need for a down jacket. Down is the best insulator there is, hands down. No matter the quality or the shape of the synthetic insulator, even high-end ones such as PrimaLoft, come close to down’s ability to retain warmth. It’s for that reason that down jackets are still around and why they are so beloved, and in some cases necessary. Any jacket type has its own specific method of washing and properly caring for it, but they usually are quite straightforward methods and the odds of something going wrong are very slim. That is not the case at all with down jackets, however. While with most jackets you would do the regular washing, drying and then putting them away for when the time to wear them again comes, it’s a bit different for down jackets. And yes, it is because of the down insulation. As a matter of fact, the same way you would wash a down jacket is quite similar to how you would wash a synthetic padded one, because the insulating padding is what needs the most attention in both cases. When it comes to down jackets, you can either use a washing machine or go the old way by hand washing it yourself. 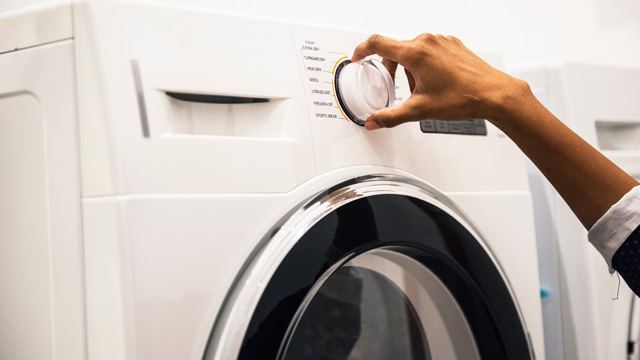 Neither method is inherently wrong, but hand washing might be the safest of the two options, especially if your washing machine is a top loaded or old one. Regardless, we will look at both methods and you can go with the one that you find easiest. As with all jackets, you should first remove any visible dirt or mud that is on the fabric and, of course, do up the zippers, pockets and all. Velcro or lycra fasteners, if present, must also be fastened and if there are any flaps, such as on pockets, close them all. Then, if you can, it’s best to turn the jacket inside out in order to thoroughly clean the inside, too, while also preventing any damage to the outer fabric from zippers or fasteners coming undone and tearing it. Now, this is very important. As you know, down jackets are up there in price and trying to save a couple of bucks when it comes to keeping it clean is really not worth it. That is why you should use a cleaner that is specially formulated for down, as it will not damage the feathers and will also be gentle enough to not strip the water-resistant coating of your jacket, if present. Common detergents and softeners are too harsh for down feathers and must be avoided. The jacket is now ready to get into the washing machine, which again, must be a front-loading one, because the agitator of a top-loading washing machine might do damage to it. Always go for the lowest temperature and gentlest cycle, such as for delicates, and skip the spin cycle altogether as it will not really do much in drying the jacket, and it runs the risk of clumping the down insulation badly. Before you put in the detergent, make sure that there is no residue of previous softeners or detergents left in the detergent compartment. An empty hot wash can easily solve this issue. As we said above, you should really go with a down cleaner like this one, in order to prevent any damage to the insulation and fabric itself. For hand-washing your down jacket, you should use cold water preferably, and let it soak for a while (roughly an hour or so). The detergent recommended is the same as before, a down-appropriate cleaner is the best option. Afterwards, rinse it thoroughly and squeeze out as much water as you can without wringing it, so as to not cause the down to clump together any further. 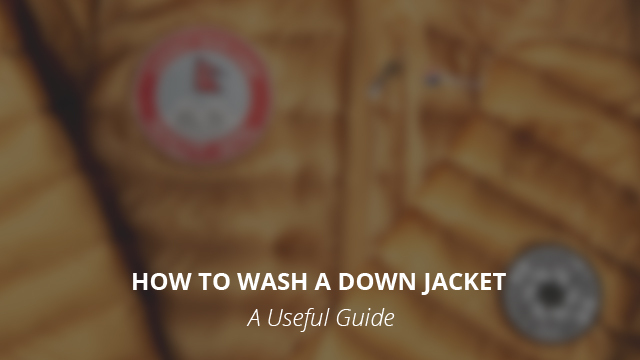 There are two ways you can go about it when it comes to drying a down jacket. If you are going to air dry it then hang it in a well-ventilated area. That’s not all, however. A down jacket takes a long time to dry, around 2 days approximately, and while it is drying you have to continuously take it off the clothing rack and fluff the down as best you can, and then hang it up again. This must be done very frequently, almost hourly, in order to prevent down clumps. Another issue with air drying is that the jacket might not have fully dried even if it looks like it, and because down and feathers are not synthetic they can mold and smell if wet. This is why it’s not really recommended to air-dry down jackets. A tumble dryer on low heat. The lowest setting will properly dry your jacket, while not risking damage to the seams or the coating. The best way to prevent down from clumping is by throwing a couple of tennis balls inside, or other specific balls, in order for them to break up feather clumps as they move around with the jacket. Down jackets can be hung in your closet until later use, as long as there is no humidity and only if the jacket is completely and fully dry, for the reasons stated above.